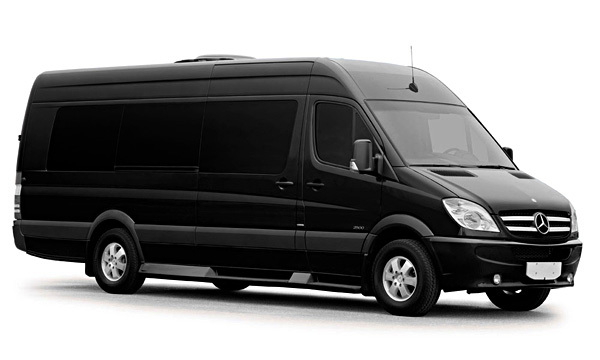 Our Mercedes Sprinter Van is an excellent choice for small group from 7 – 11 passengers. 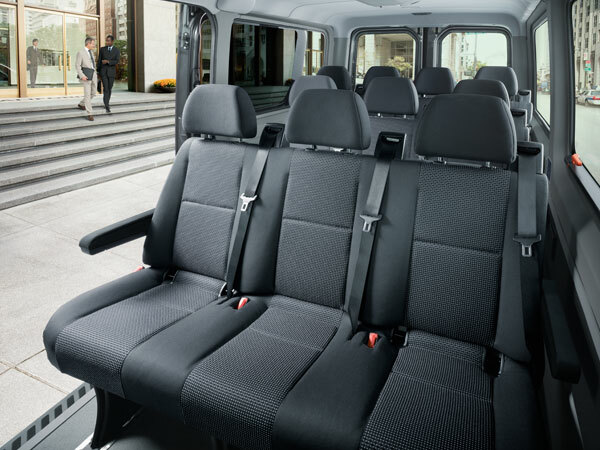 It has ample seating capabilities with large cargo space for the luggage. Mercedes-Benz Sprinter is quietly luxuriously with comfortable interior design. This great van is ideal small group for airport transfer or transportation, hourly job, point to point trips, birthday parties, wedding party transportation, casino trips, family events, corporate events, cruise transportation, night out, and shuttle service for Houston transportation. Our professional chauffeurs will let your ride to be in style, safe and comfort.